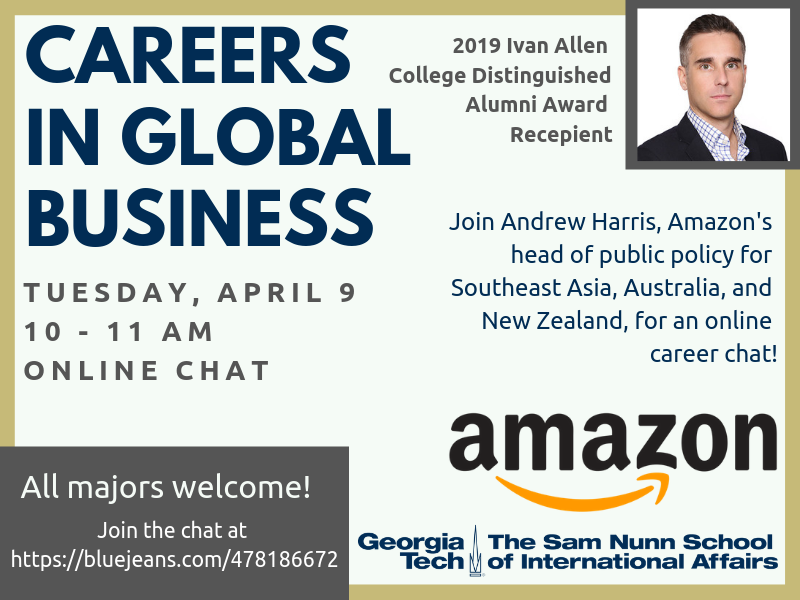 Debunking the NSA Security Clearance Process – Webinar April 11, 2019 4 pm Sign up here! 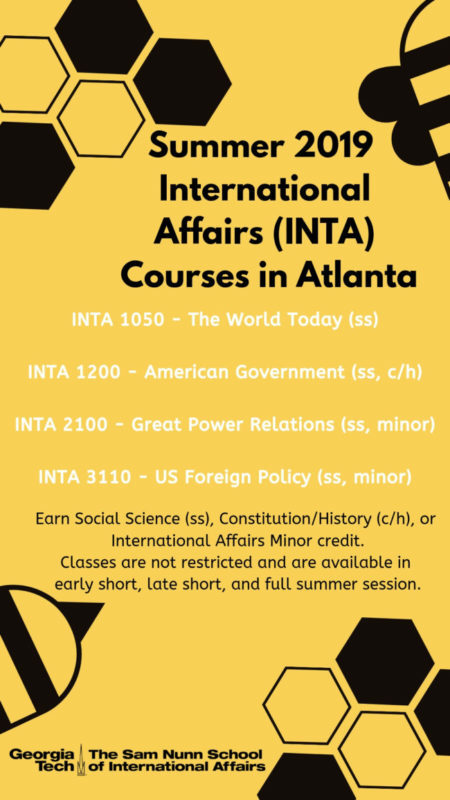 GT SAA: You’re an Alum, Now What? 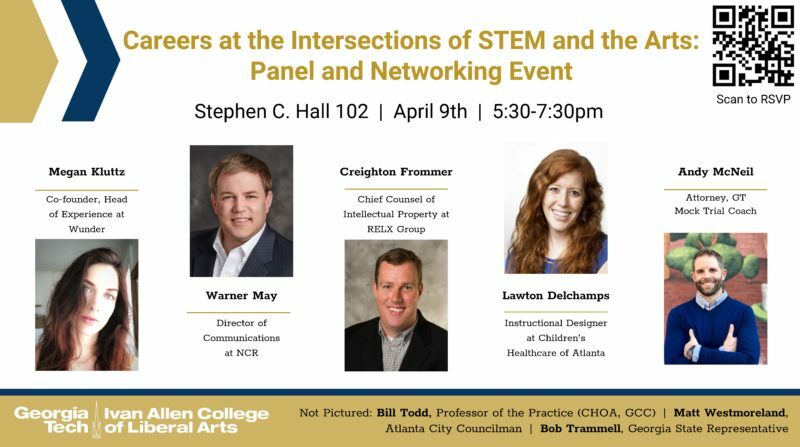 Georgia Tech Alumni Association cordially invites you to our upcoming event “I’m an Alum, Now What?” to thank you for your active leadership at Georgia Tech, and share opportunities to stay involved with our vast alumni network! 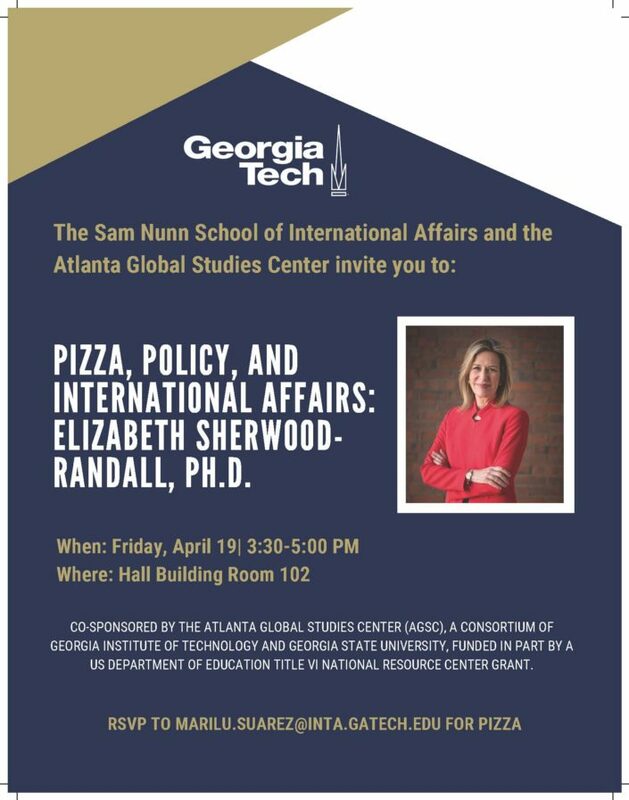 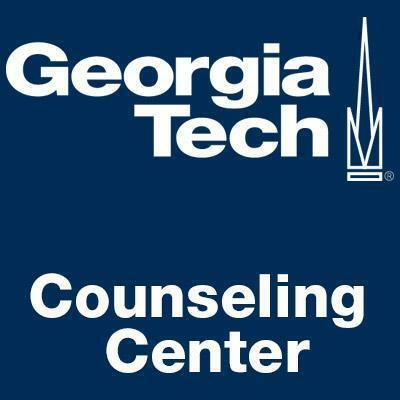 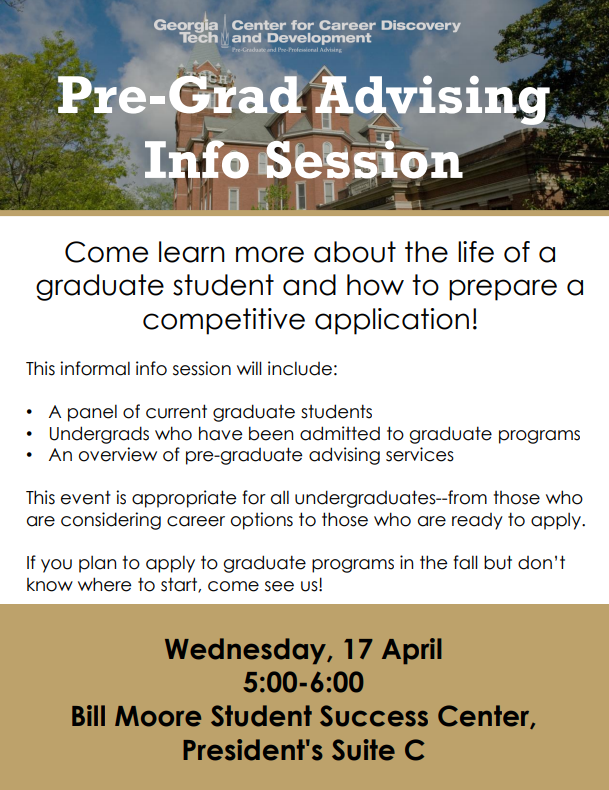 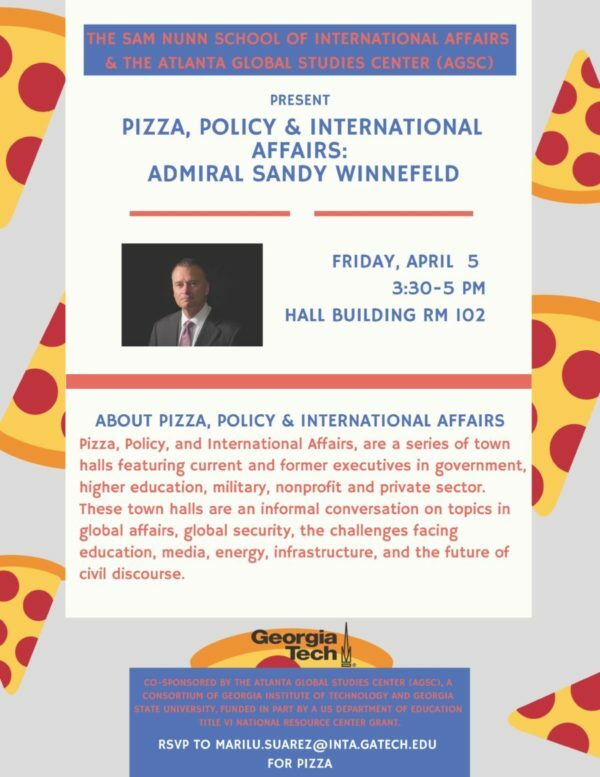 Join us to celebrate your start as a graduated Georgia Tech student! 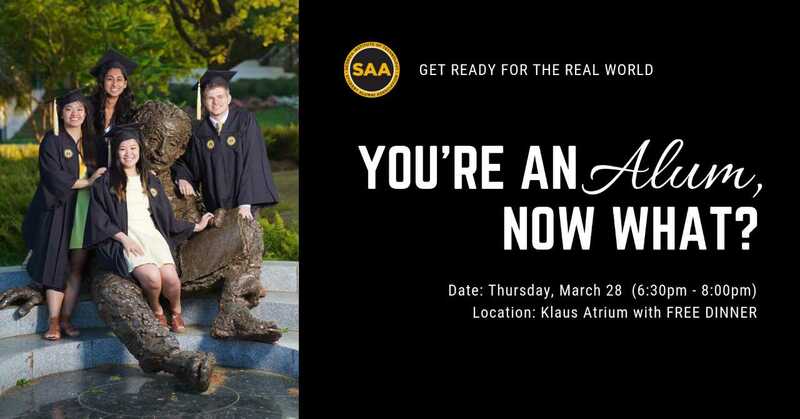 Thursday, March 28, 6:30 – 8:00 PM Klaus Atrium Please RSVP here.